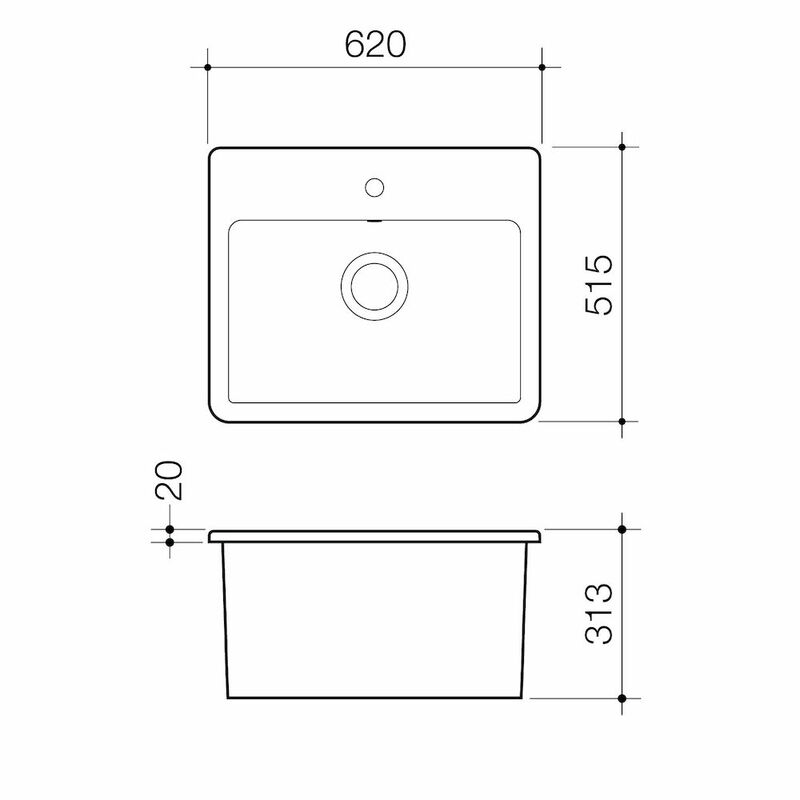 The Cubus Laundry Basin offers a contemporary rectangular style with distinctive clean lines. 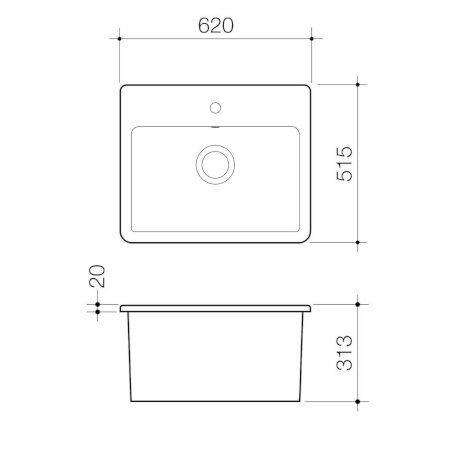 Made in Italy, the stylish ceramic basin is an impressive design alternative to stainless steel tubs for laundry applications. 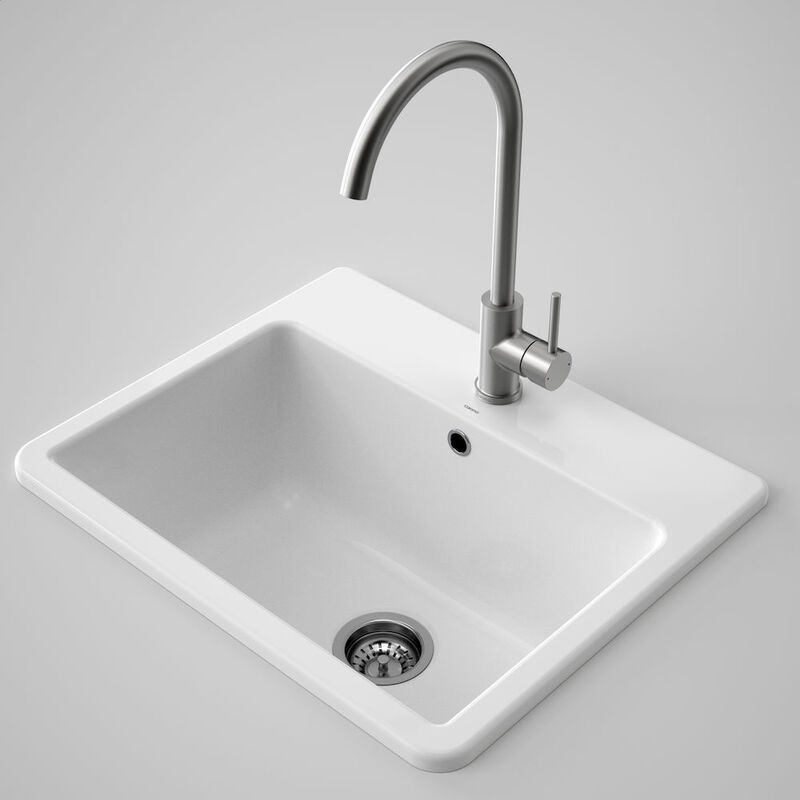 The basin has been designed with a generous bowl capacity of 34L that is suitable for all purposes.